CHATEAU PLAZA | Lansky Enterprises, Inc.
Chateau Plaza is located in the metropolitan suburb of Riverdale less than a mile from the picturesque Riverdale Park. 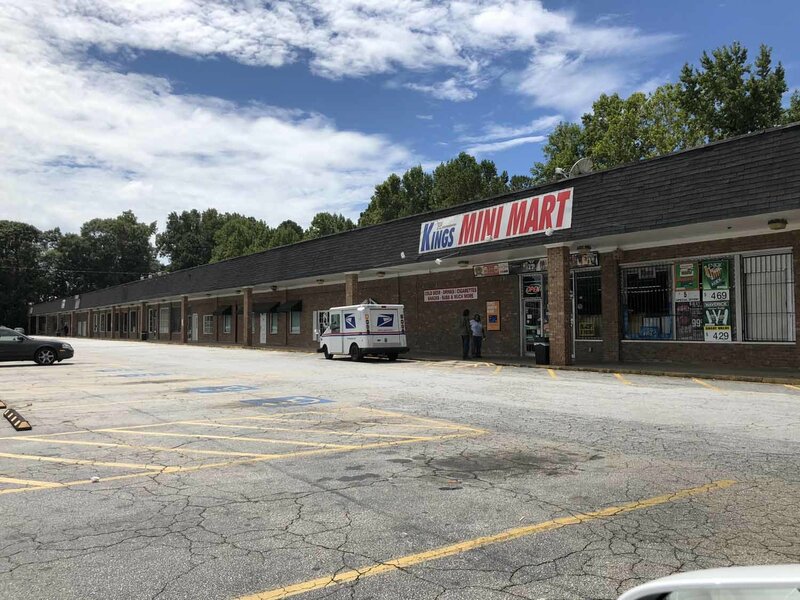 Just five miles south of the Hartsfield-Jackson International Airport, our plaza is home to churches of all denominations, wonderful ethnic restaurants and hair salons. PROPERTY DESCRIPTION Contains multiple rooms. PROPERTY DESCRIPTION Contains 1 large open room. PROPERTY DESCRIPTION Contains 2 rooms & a kitchenette.